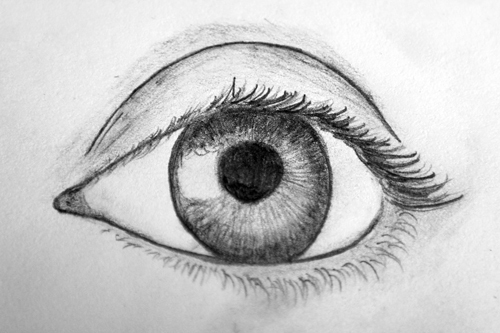 I never thought that I’d draw anything in my life, but I decided today to pick up a pencil and try to draw an eye. 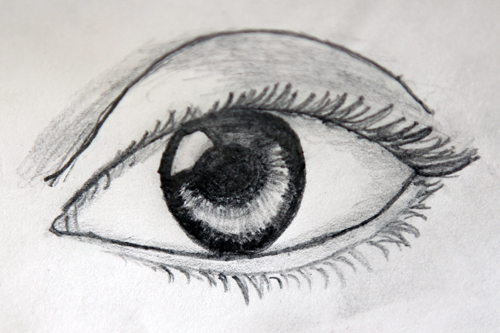 I think it turned out pretty good considering I have never drawn a thing in my life. I hope I can make the time to draw more in the future. I have a whole new respect for people that can draw. This is definitely a work in progress.